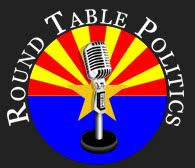 Roundtable Politics interviews Keith Sipmann, the original organizer of the April 15, 2009 Tea Party in Phoenix. 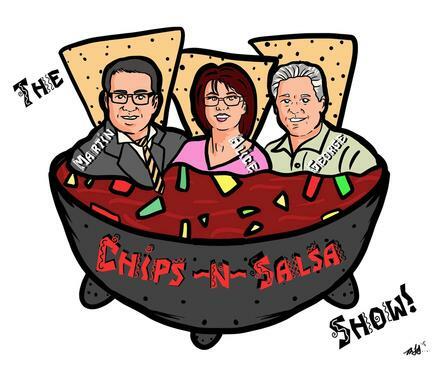 Topics included the Tea Party movement, SB1070, the Hayworth-McCain Senate race, and the recent property tax increase by the Maricopa County Supervisors. Keith runs the Arizona Patriot Caucus and American Political Analysis/The Right Press. Roundtable Politics is a production of United We Stand for Americans.